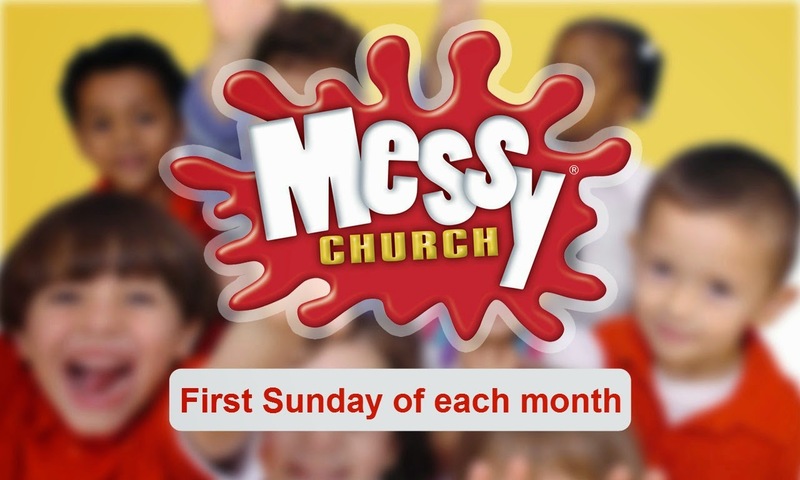 Our June Messy Church was on the theme of "Streetchild World Cup" and "I am Somebody" . 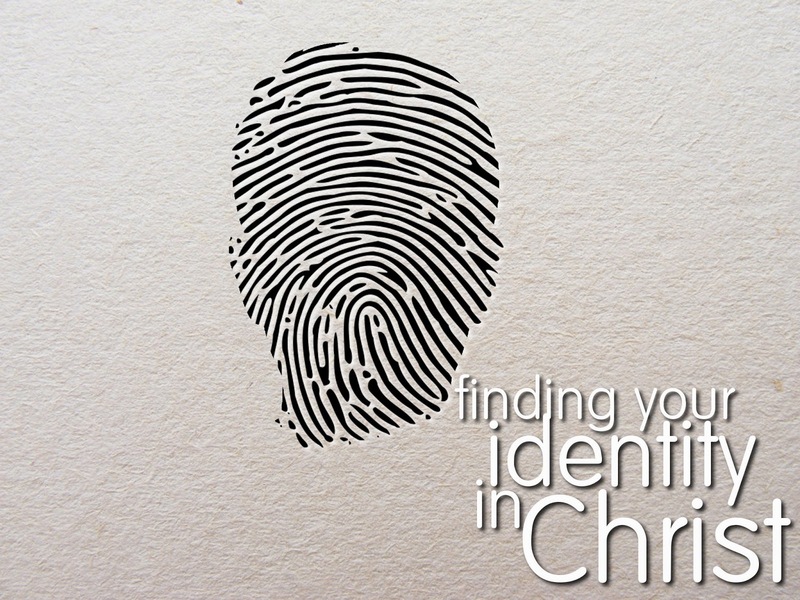 There was a reminder that we are made in God's own image and we find our true identity in Christ. The sale of the "Biscoitos de Maizena" (cornflour biscuits) which were made at Messy Church and the "Coxinhas" (Brazilian street food) which were pre-made by Sue Fahrer, raised £60 for Street Child World Cup. We created a house using a cardboard box, contemplating about what life would be like on the streets. Street children often use junk materials and cardboard boxes as insulation so they can keep warm at night. Making Biscoitos de Maizena (Cornflour Biscuits). These are light, airy, biscuits that are found in almost every supermarket and pastry shop up and down the length of Brazil. "I am Somebody I may be poor But I am Somebody. I may be young But I am Somebody. I may be on the street But I am Somebody. I must be respected, Protected, never rejected. I am a child, I am Somebody Father God, you created us all in your image and you see the worth in each and every one of your children. Grant us the wisdom to see the Somebody in everybody and help us to be somebodies who make a difference. Amen.